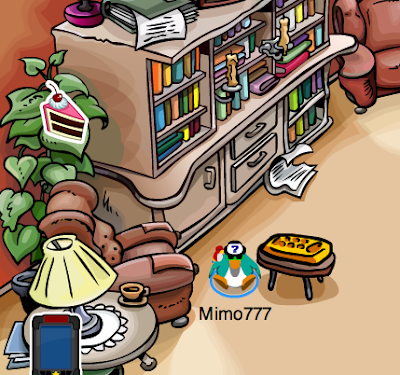 Club Penguin Cheats by Mimo777 Club Penguin Cheats by Mimo777: Club Penguin Pin Cheat - CAKE PIN! Step 2. Now go to the Town and into the Coffee Shop. 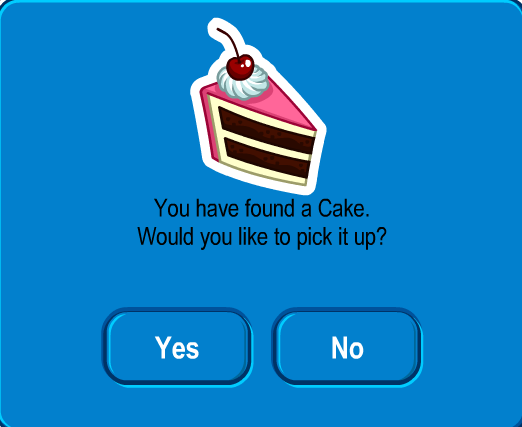 You have found "a Cake?" It's more like a piece of cake, isn't it? Ha! Hey Mimo! You might have forgot that there are Leprechaun Hats at the Mine cart (outside). @ Aileen Tran Oh yeah I wonder if Mimo did forget?